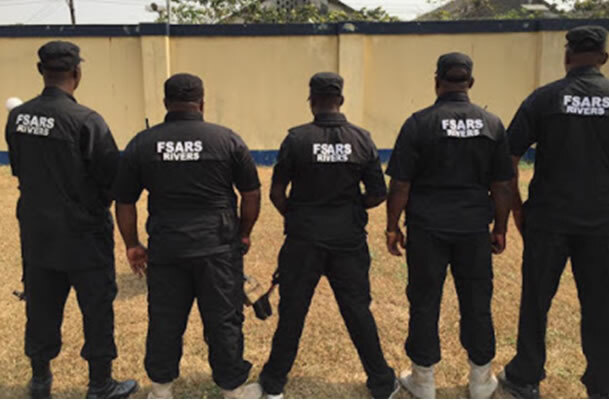 To further underscore Idris’s instruction, the Lagos State Commissioner of Police, Mr. Edgal Imohimi, ordered all policemen under his watch to immediately be on police uniform. This includes operatives of X-squad and monitoring units. 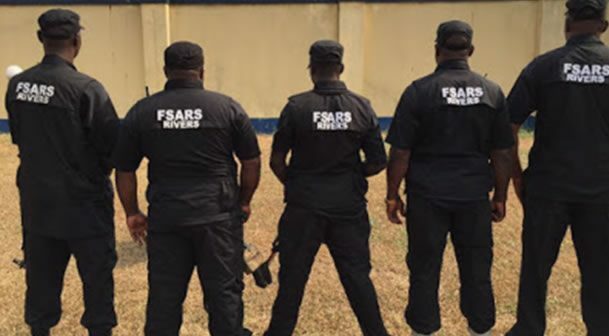 Another police source said: “Majority of the SARS men have chosen to leave the SARS’ unit. The application asking to be transferred is called demobbing. It is allowed in police.